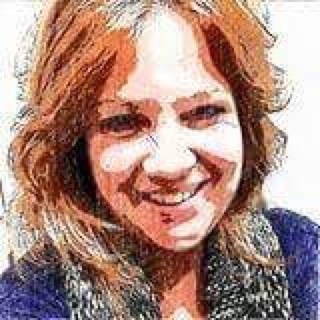 T Lee is a mother of two, currently residing in Toronto, Ontario she is a poetess and a writer. 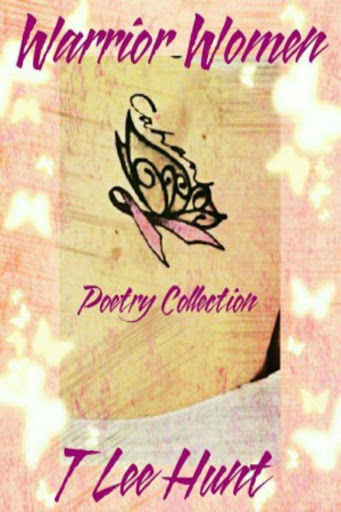 She has two poems featured in Author Poet, Elias Raven's book titled; "The Painted Shadows", and in Author Poet, Sharon Johnson’s book titled; “The Eclectic Poet & Friends. 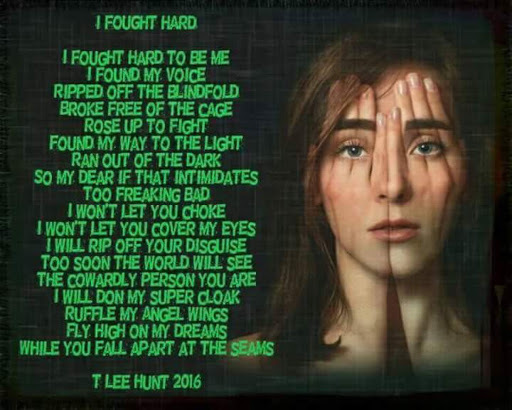 T Lee has published her own collections of poetry titled "Love Undone" and “Warrior Women Poetry.”Recently she published herfirst novel Bridget. 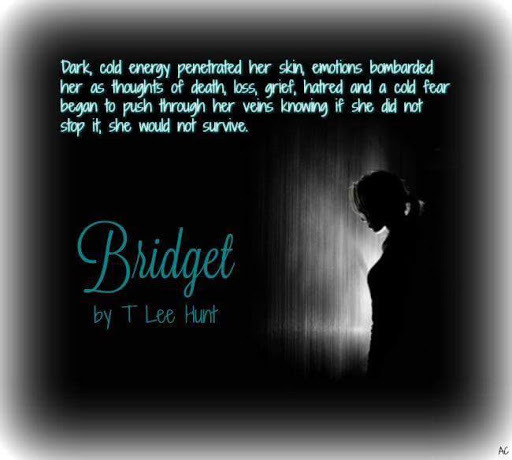 Currently she is working on book II of Bridget titled Bridget’s Reflection. 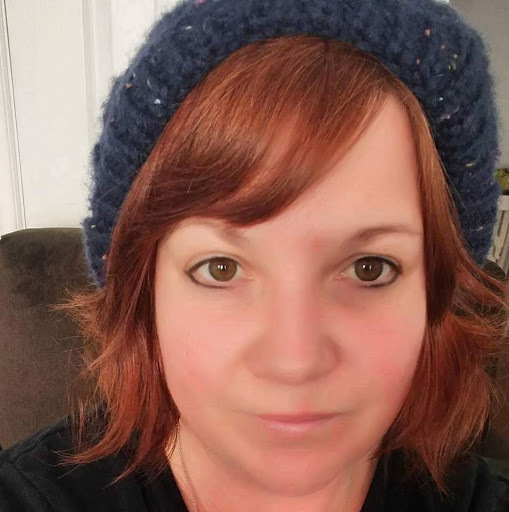 T has a secret addiction to zombie movies, books and subtitled horror movies, "The Walking Dead" is one of her favorite series of all times, and when she is not searching for new zombie or horror movies she loves anything to do with Egypt or Greece. 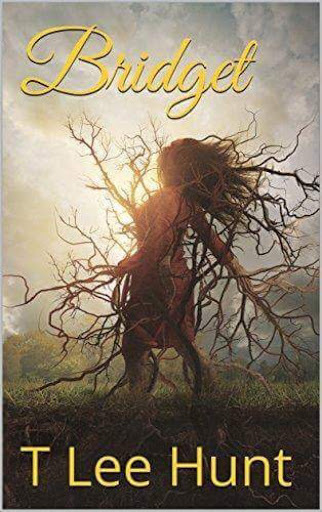 Bridget awakens one morning to a new life, discovering she is an empath, explaining her years of pain, depression and her “sense of knowing.” Connor, a warrior empath comes into her life bringing her into a world that she never knew existed. She learns of a prophesy about a child of the light who can heal. Danger comes from all directions, determined to bring extinguish her light. Lukas, an energy eater who becomes obsessed vaults into her existence, precluding real change. She emerges stronger and more capable then anyone realized, who will she choose? Connor, full of light or Lukas, eaten up with darkness. 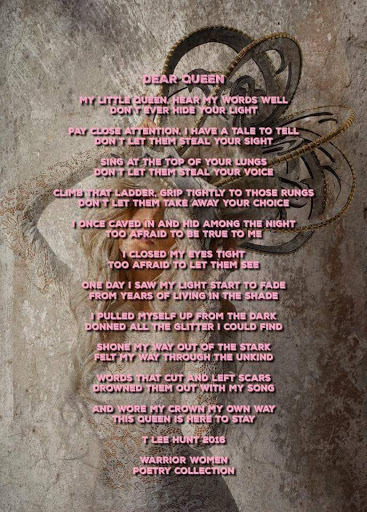 I began writing in 2014 August, I was in an abusive relationship and I had not found my voice yet, between writing about Bridget and my poetry, I found myself healing and the strength I needed to speak up. 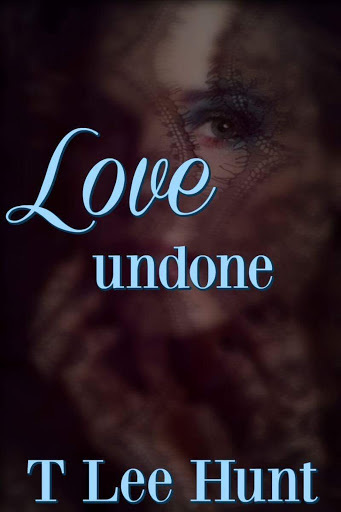 I considered myself a writer when I published Love Undone Poetry. I am a seat of the pants author, I will be sitting there and these ideas start firing away in my brain. Some of it is based on me and my experiences in life, especially my poetry. Stephen King’s “The Stand” is one. I have so many that I hold close to my heart. Actually, if I had to choose it would be Trenda T Bird London, she is my content editor and has really helped me blossom as a writer. I am reading “The Surrender of Luella” by Jen Lassalle Edwards. I am working on Bridget’s Reflection and I am considering a story comprised of vignettes. 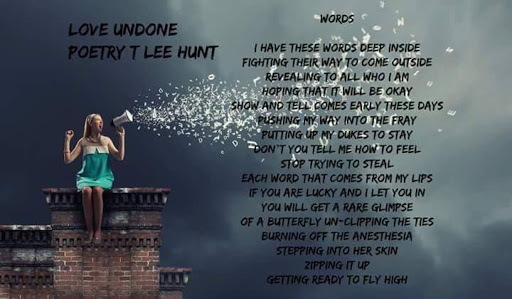 I write because I have to get the voices out. Editing, I hate it. I struggle also with every sentence I write. Darynda Jones is one of my favorites, I Love her writing and her visual explosions. Start writing and worry about editing later. 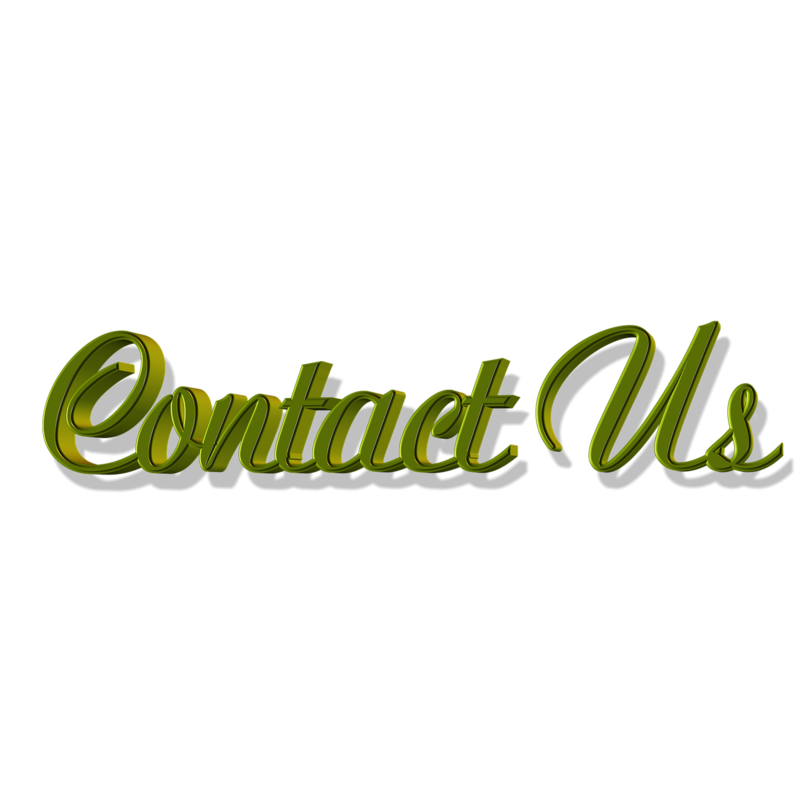 Write, read, go to the gym, watch movies and listen to music.